Started in a Massachusetts basement in 2007. 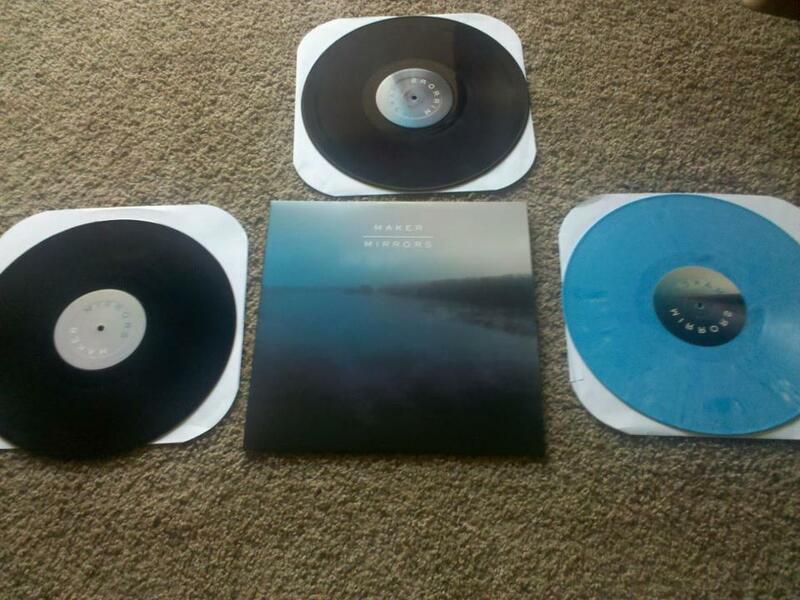 Pre-Order our 12″ version of our full length “Mirrors,” out January 31, 2012. It will be released by Animal Style Records Grab one now!